Cheltenham Amateur Radio Association, callsign G5BK, exists to support and promote amateur radio for those in and around Cheltenham. At the next meeting we&apos;ll hear two short talks, each lasting about 30 minutes, given by club members. Various 3D printed things, including mast guy rings, project boxes, and things. Three cups awaiting the winners! It&apos;s our constructors contest tonight. Here we have a QCX 5w cw transceiver. The Table Top Sale on 21st February proved to be another popular and well attended meeting. The tables were well populated with items for sale, including antennas, linear amplifiers, hf and vhf transceivers, computers and test gear - plus lots of bits and pieces such as components, cables, tools and mast hardware. Something for everyone perhaps! Thursday 21st February at the Robin&apos;s Nest, Cheltenham Football Club, Whaddon Road, GL52 5NA. Doors open at 7.30 for a nominal 8pm start. An archive of CARA News in PDF format, going back to March 2014. The foundation course on 19th / 20th January is now full. We hope you had a good 2018, and wish you all the best for 2019! Hey! 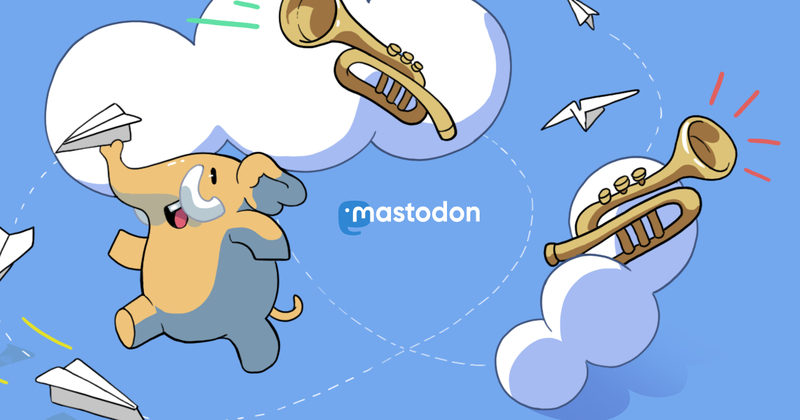 Starting using Mastodon yesterday. Just learned about it and the term fediverse when I upgraded to #nextcloud 15. Two other interests are collecting spinning tops and making cocktails. They do go together, don&apos;t they? There were 17 of us the CARA Christmas Lunch on 18th December, and a good time was had. We enjoyed a three course meal accompanied but much lively chat. Here are a few photos. Tonight is the CARA AGM, so we&apos;ll be looking back at the year, selecting a new committee for the next year, and having some nibbles. To be honest, not a meeting worth live tooting! Tim is now forcing people to use his handheld radio android phone thing. Having a PTT makes it much more radio like. Question about the "aerial", which may or may not be doing anything other than looking like a radio, or maybe improving WiFi / cell signal. Live demo of network radio channel 5 on zello with G1YPQ, AND a break station wanting to join. Audio quality is noticeably very good. Question about why it&apos;s simplex, by design! Otherwise it&apos;s just a phone. Zello "network radio channels" are moderated, require approval, generally follow amateur radio procedure. Even used for training! It&apos;s another way to whet the appetite for unlicensed but interested people. Hardware? Just use your phone! Specific "radio style" devices available too. Huge variety of things on zello, including maritime. Live demo of zello using the Southern Irish repeater group was successful, using an old castoff android phone. Tim is making the argument that "real radio" is very personal, just like music. Starting with a mention of echolink, connects repeaters and can be accessed from the pc or your phone too. RF still very much involved. International Radio Network now, uses teamspeak to connect with RF (requires license) and non-RF (for anyone) which can be a great introduction to the hobby. Zello. Various users and uses, from the noble to the questionable. Some RF links, eg to Southern Ireland repeaters. Active!